Extendable handle for those hard to reach places. The Aluminium Telescopic pole is ideal for High up and awkwardly placed windows, reducing the need for ladders and staging. Strong lightweight telescopic aluminium. Cobweb and Dust Collector fits onto telescopic poles or just a standard wooden stale, ideal for all those high areas you just can't get to. 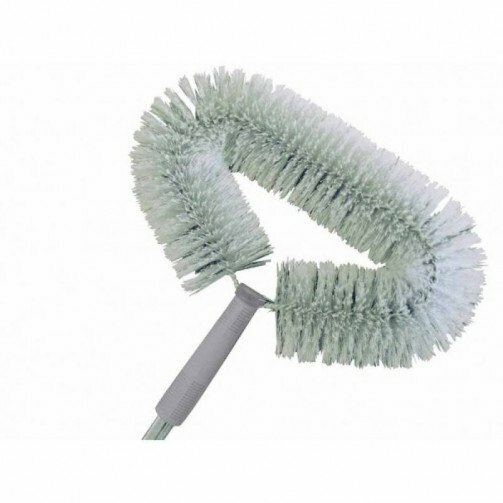 Large scale heavy duty brush bristle on a strong and durable wire frame, ideal for internal and external use. Simply attach to any telescopic pole.